When life and ministry demand of you, where do you turn? Pastors rely on the wisdom of Scripture every day—not just when preparing to preach. 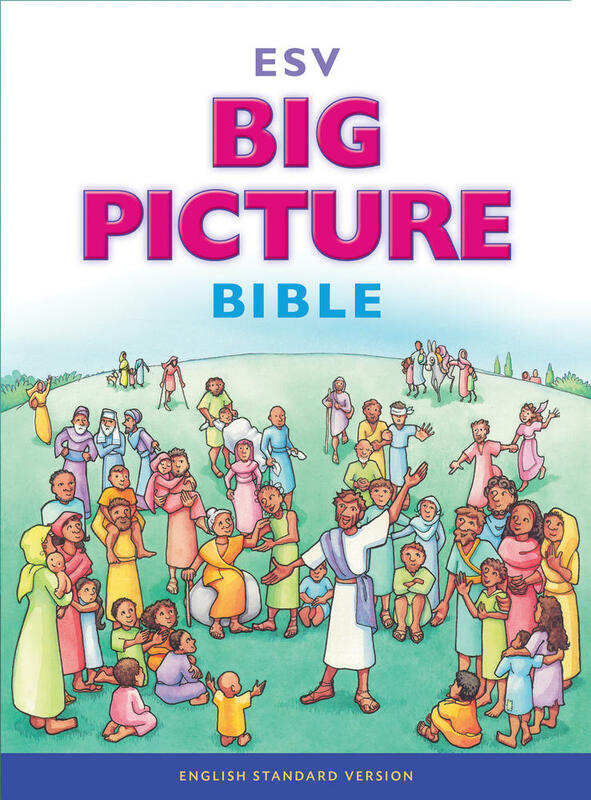 What verses can bring comfort to someone in the hospital? What format should a funeral, wedding, or baptism take? How should a pastor pray for himself and his congregation? Where should he begin when planning a worship service? 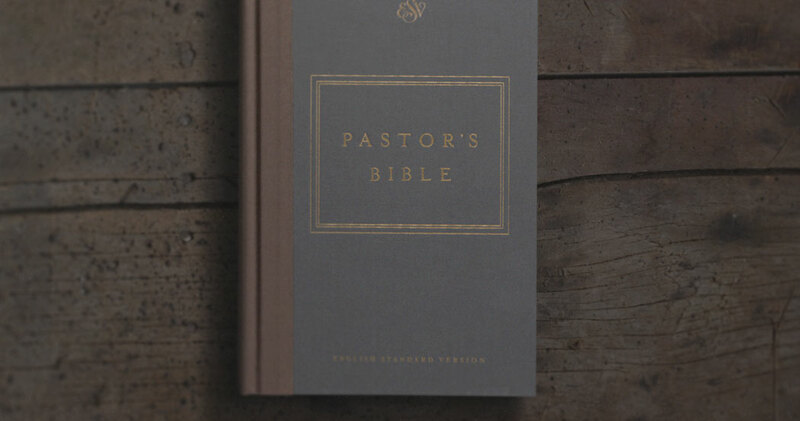 Created under the editorial oversight of experienced pastors R. Kent Hughes and Douglas Sean O'Donnell, the ESV Pastor's Bible is a portable, all-in-one resource designed to provide pastors with encouragement and practical resources for the ins and outs of daily ministry. 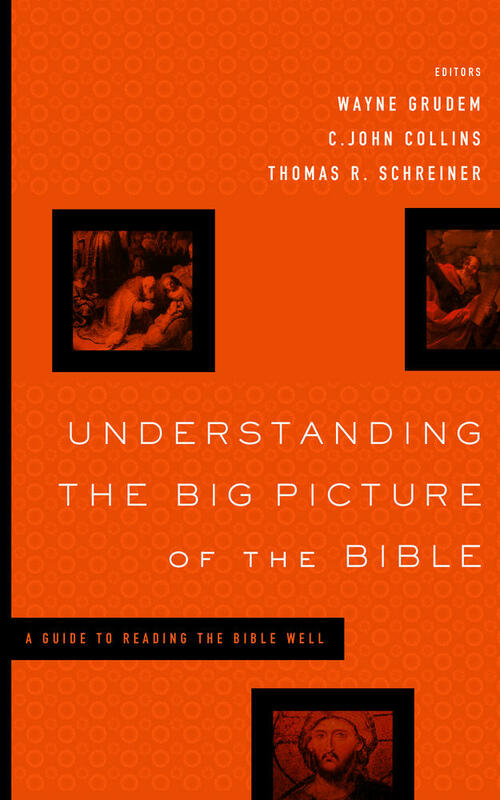 Sample liturgies, historical creeds, relevant articles, and reading plans supplement the biblical text, equipping pastors with biblical perspective and helpful tools. 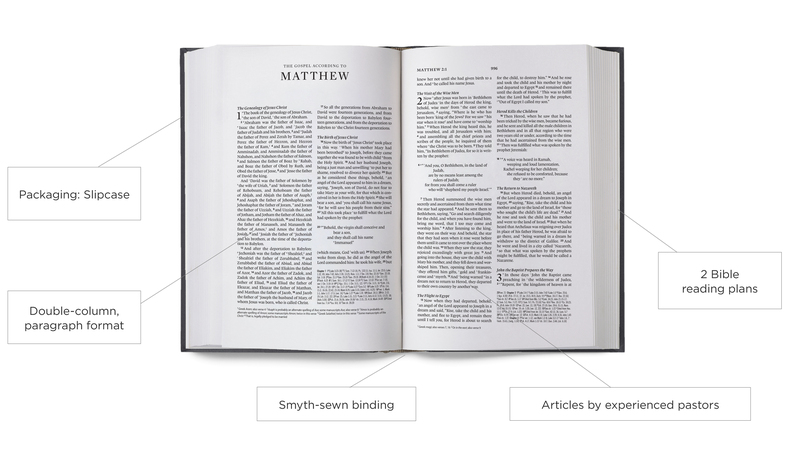 Learn more about the ESV Pastor's Bible.